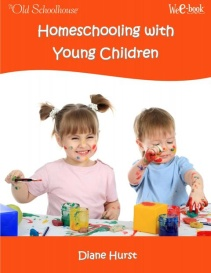 Running out of creative ideas for teaching your preschool and early elementary children? What is the rocking chair method? Could you learn from a seasoned “pro” who has NINE children? Make the best of your children’s early years!
. . . the list goes on! Pillowcase or Paper Bag Games… . and many more, with pictures included! 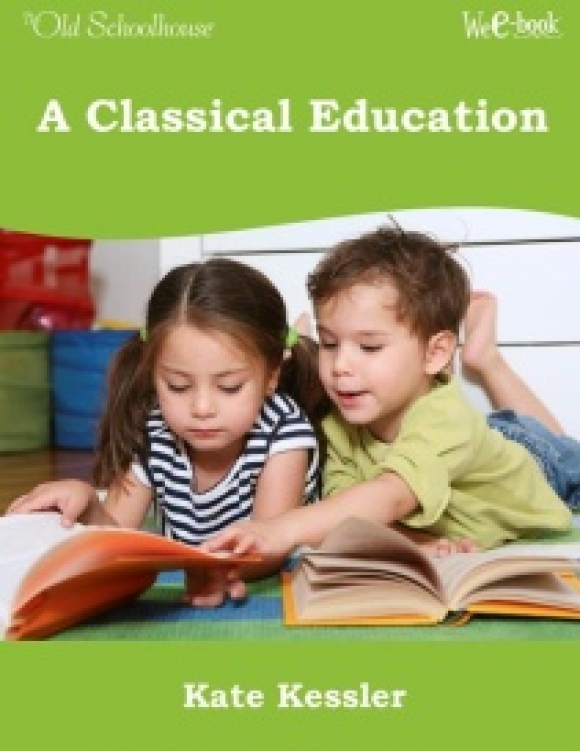 Ensure a great start in your young children’s lives! 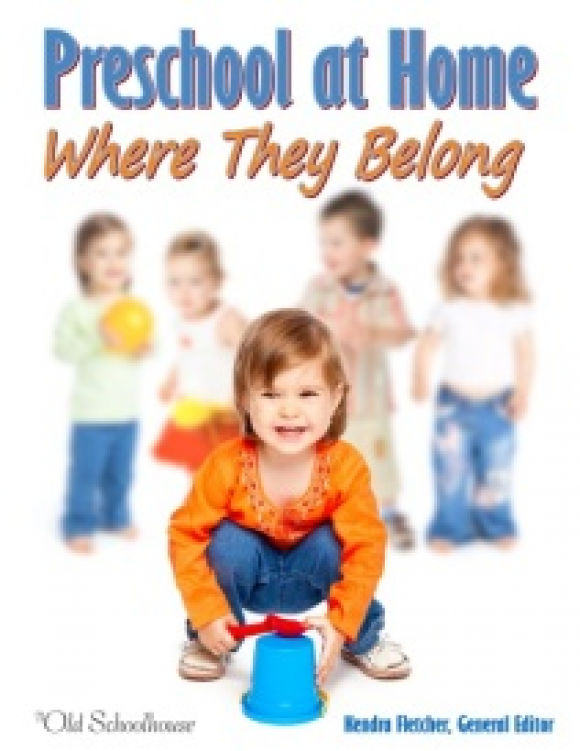 Whether you’re new to homeschooling or you’ve been homeschooling for a long while and are looking for fresh ideas and renewed passion, this E-Book will provide helpful ideas for homeschooling your preschooler. 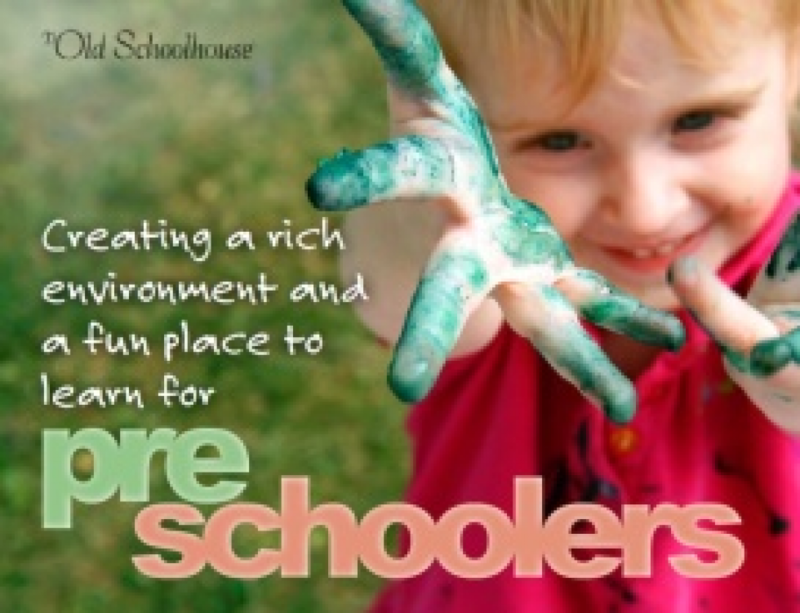 Creating a Rich Environment and a Fun Place to Learn for Preschoolers! Is it possible to enjoy every minute with your preschooler, and still have her learning things at her age level? Should you include tot school? 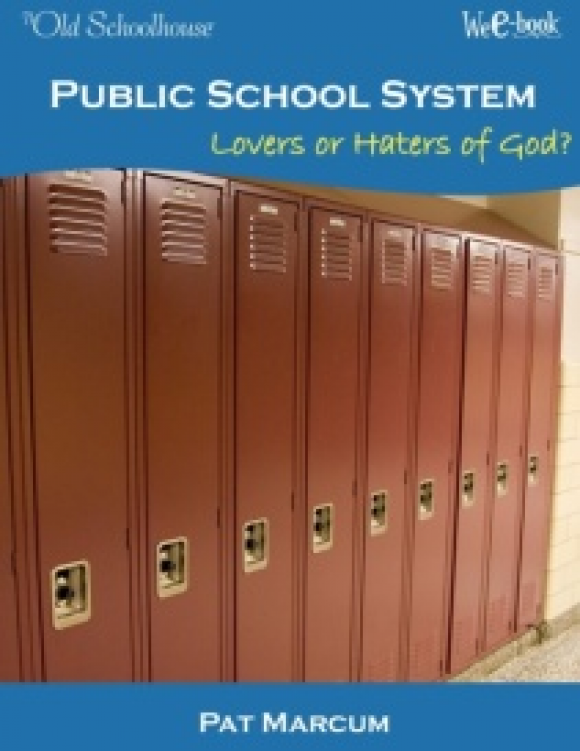 These questions & more are all answered in this great book. 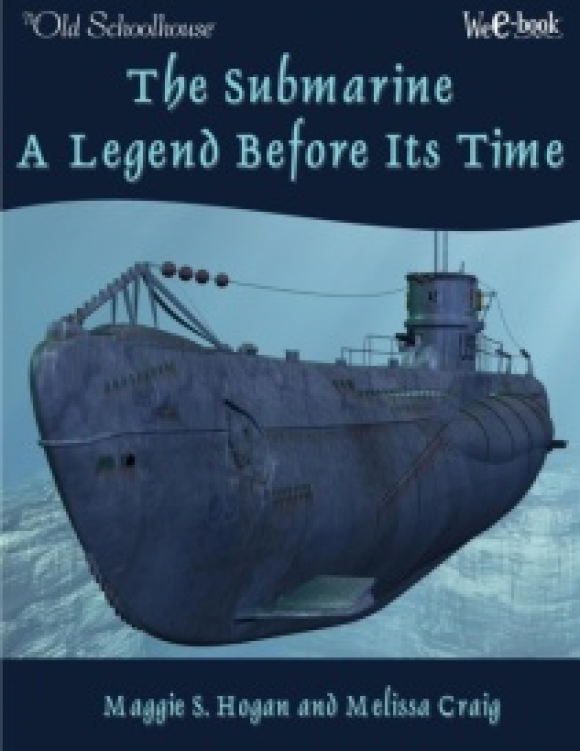 So enjoy this book today!